This week, The Simplifiers are going to help you boost your productivity – but in a completely different way. We’re going to squash some of the most popular myths out there and show you how to make them work for you. I bet that this isn’t the first article you’ve read about productivity. 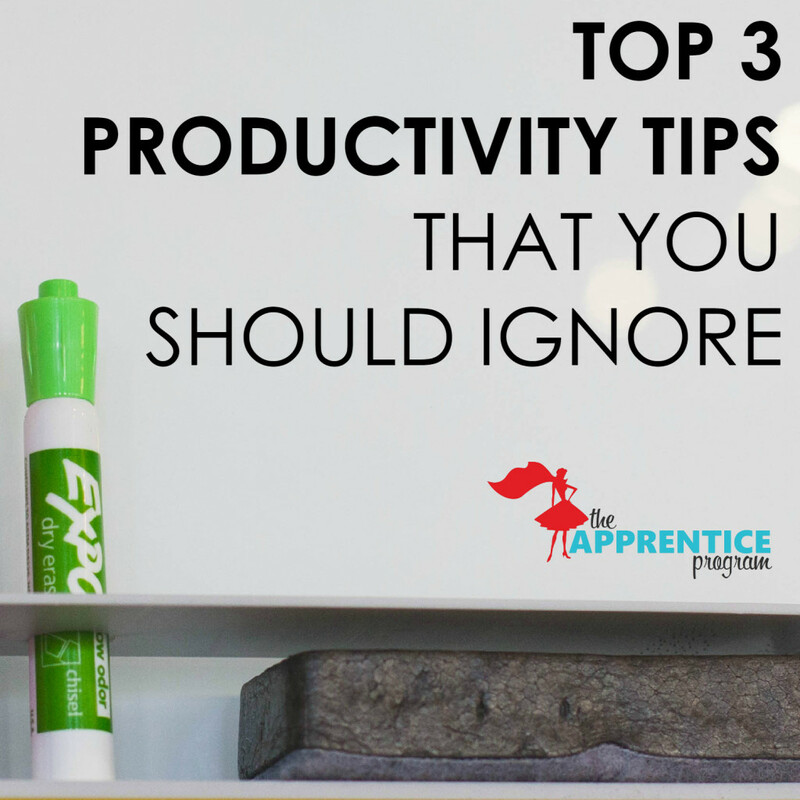 A quick search of ‘productivity tips’ in Google come back with 92,900,000 results but how many of these tips are actually useful to wedding planners? Let’s be real…advice for a secretary or a lawyer is not always going to apply to you. How many times have you been read that multi-tasking is bad for your productivity? Apparently, trying to get more than one thing done at a time is impractical, anxiety inducing and means you can’t really focus on any of the tasks in front you. In the end, it’ll just take you longer to complete your to-do list with lower quality results. But wait…I thought as wedding planners multitasking is in our blood? Surely it’s one of our essential skills?! Does this mean we need to totally rethink the way we’ve been doing things, slow down and do one thing at a time? It’s all about being selective and pairing. For example, answering calls, replying to emails and trying to brief your team all at the same time is too much. Your focus is split and it’s impossible for your brain to complete any of these tasks effectively. But how about taking advantage of your daily commute? If you’re sitting on the subway, try listening to industry podcasts or take some vendor calls. Or you could try walking meetings. Get outside for some fresh air and light exercise while updating a team member. Need a bonus incentive? Stanford researchers have found that walking boost creativity. Learn when to focus on a specific task and which tasks can be paired and you’ll end up being much more productive than if you just cut out multitasking all together. why hire interns? what do I get?